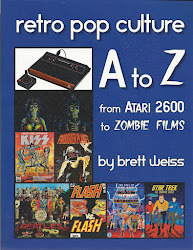 Brett Weiss: Words of Wonder: Official Press Release - Classic Home Video Games 1989-1990: A Complete Guide to Sega Genesis, Neo Geo and Turbografx-16 Games. 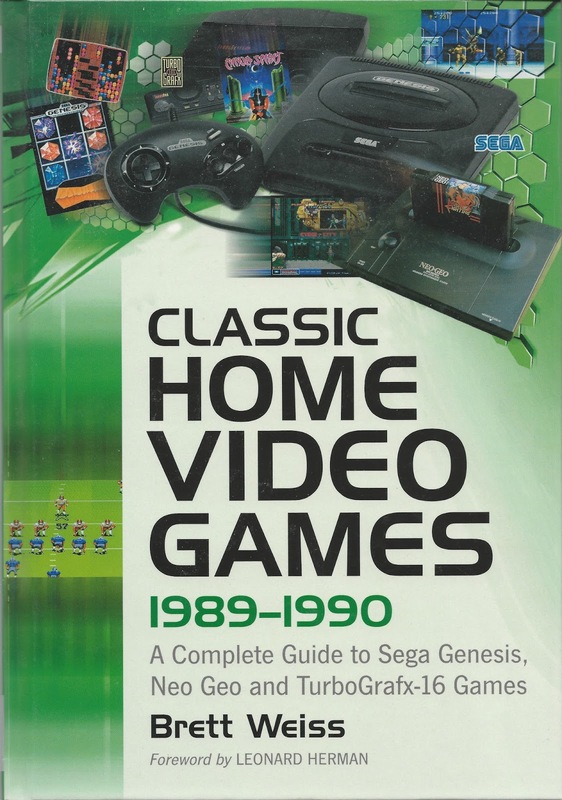 Official Press Release - Classic Home Video Games 1989-1990: A Complete Guide to Sega Genesis, Neo Geo and Turbografx-16 Games. New edition of Classic Home Video Games 1989-1990: A Complete Guide to Sega Genesis, Neo Geo and Turbografx-16 Games. 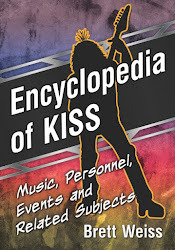 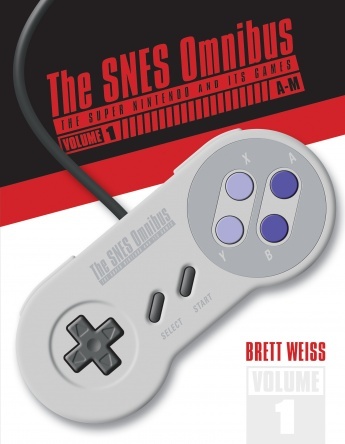 The third book in the comprehensive, critically acclaimed “Classic Home Video Games” series, which is the world’s only book series dedicated to cataloging every game for every classic console, has finally been released in an affordable and convenient softcover edition. ClassicHome Video Games 1989-1990: A Complete Guide to Sega Genesis, Neo Geo andTurbografx-16 Games covers EVERY U.S. release for those three legendary consoles, which ushered in a crucial era of video games that includes such now-classic titles as Sonic the Hedgehog, Golden Axe, Streets of Rage, Metal Slug, Samurai Shodown, Blazing Lazers and Bonk’s Adventure. 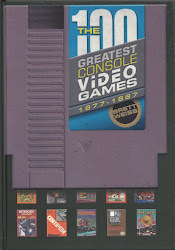 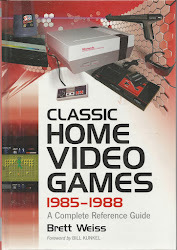 Published by McFarland Publishers, Classic Home Video Games 1989-1990 (the cover dates refer to when the consoles were released) features descriptions/reviews, historical data, gameplay details, photos, an appendix featuring coverage of the Game Boy and Atari Lynx, and much more, including a foreword by video game historian Leonard Herman. 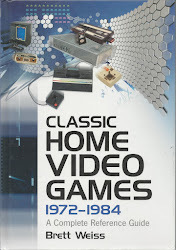 The “Classic Home Video Games” series began in 2007 with Classic Home Video Games, 1972-1984: A Complete Reference Guide, which is a comprehensive tome covering the Atari 2600 ColecoVision, Intellivision and other consoles of the Golden Age of video games. 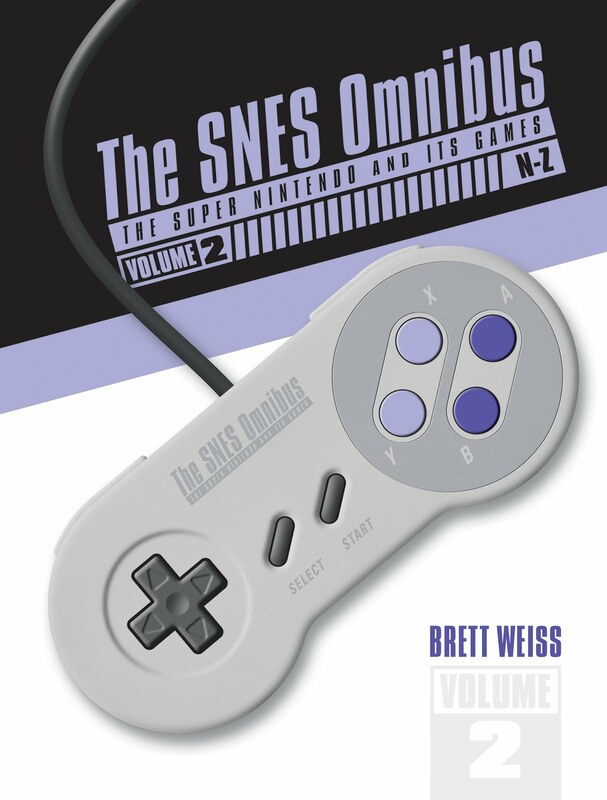 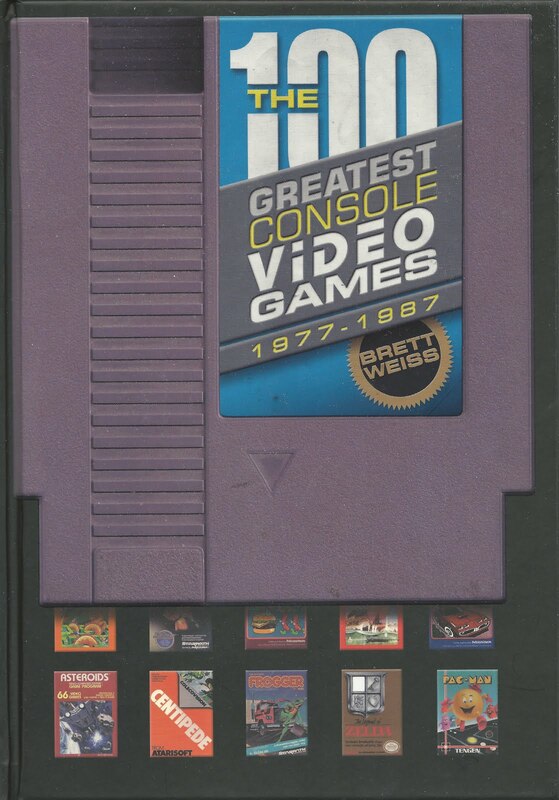 Weiss followed in 2009 with Classic Home Video Games, 1985-1988: A Complete Reference Guide, which covers the NES, Atari 7800 and Sega Master System, and then in 2011 with Classic Home Video Games 1989-1990: A Complete Guide to Sega Genesis, Neo Geo and Turbografx-16 Games.